Swirling swirls of brown hues mix together with a vintage design and distressed look to capture your shabby chic, industrial, or traditional design aesthetic. 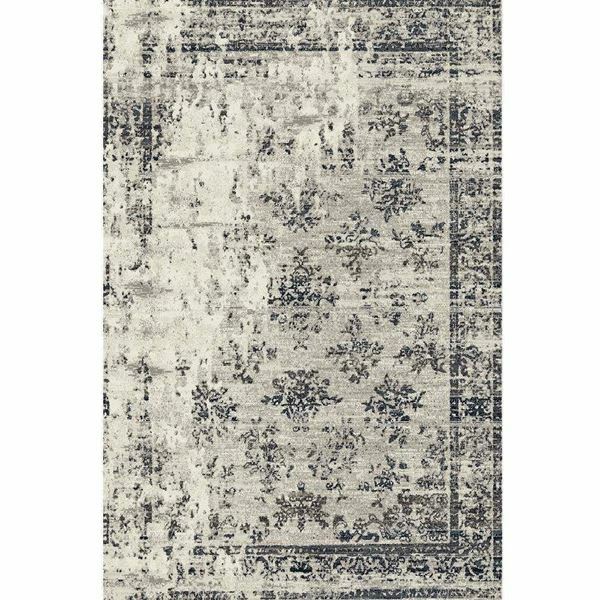 Produced with the highest quality yarn for a soft surface, the Vintage Beige & Brown Rug is built to last! Brown and beige tones offer subtle color to your space with an emphasis on Turkish Oushak Pattern. 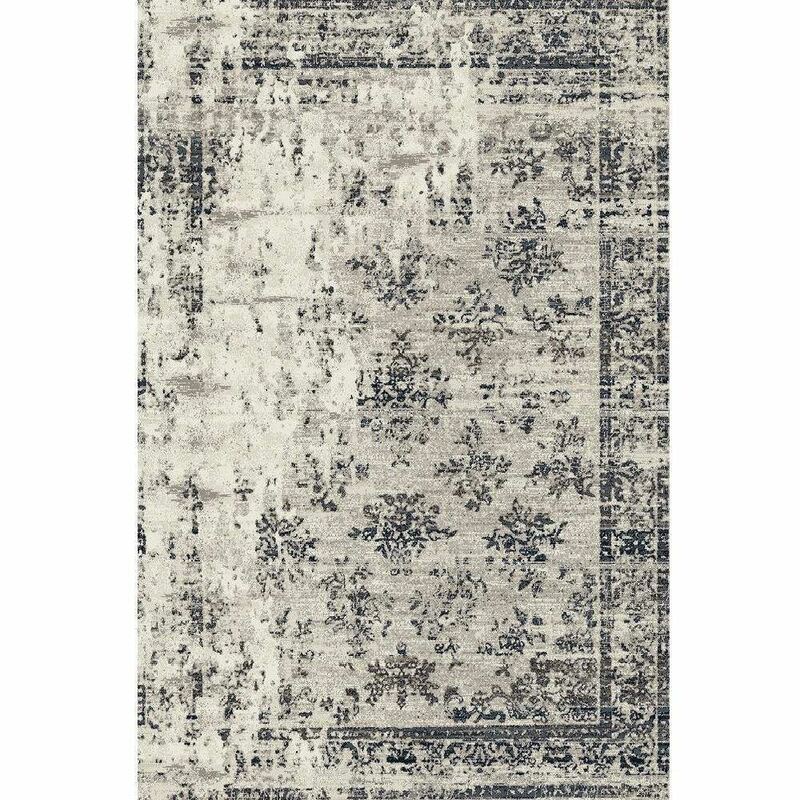 Let the traditional faded border and stunning floral patterns stand out in the unique, modern rug design. Step onto luxury with the dense pile and step into the past with a faded, vintage pattern that’s sure to be the center of attention.